Liverpool place shocking price-tag upon highly-coveted striker | The Transfer Tavern | Where football transfer rumours fly or die! Liverpool fans celebrating the end of the working week in the Transfer Tavern can’t quite believe the reports they’ve just read, with the Reds demanding a hefty price for a highly-coveted striker. The Daily Mirror states Liverpool have slapped a £3m price-tag on the head of 19-year-old forward Jerome Sinclair this month, despite the fact that he can leave the club on a free transfer in the summer. Sinclair does not want to sign a new contract at Merseyside and a number of sides are holding interest, including Premier League rivals Watford and Bournemouth, as well as Espanyol and Groningen on the continent. 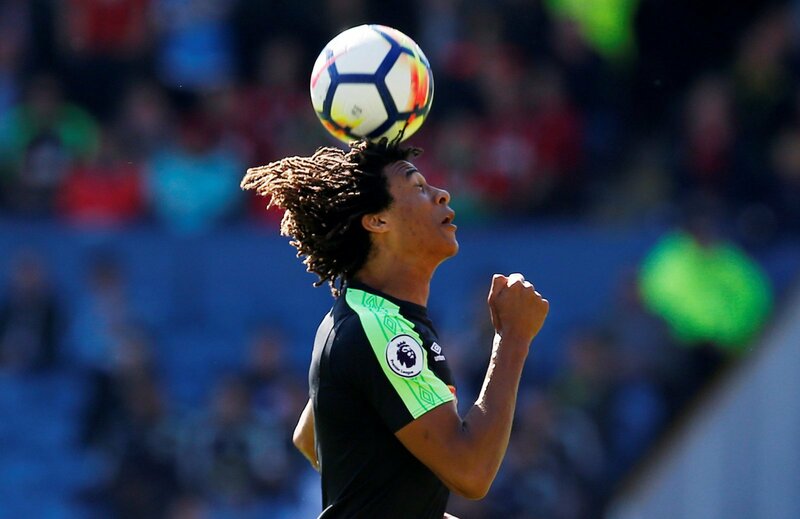 The teenager will cost a foreign club just £200k this summer in compensation, whilst the fee paid by an English side would be decided by a tribunal. However, despite the facts and potential financial losses, Liverpool are playing hardball. Liverpool’s price-tag comes amid Watford’s interest, with the Hornets keen to get this business complete before the window closes. Our landlord believes Liverpool are setting themselves up for disappointment with this stance, as he feels the Reds are just making the situation worse. Liverpool fans, has your club made a bad call here? Let us know in the comments below!